I have shared to you before that I have been obsessed with skincare. Well, my face deserves some pampering given the makeup, pollutants, and dirt it suffers daily. On top of that, I’m not getting any younger and so does my skin. 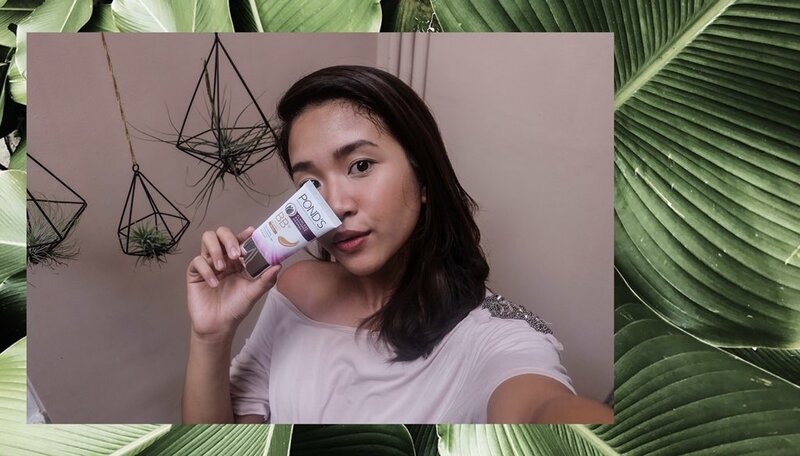 I have learned from skincare enthusiasts that taking care of our skin at an early stage would lessen the chances of early signs of skin aging. 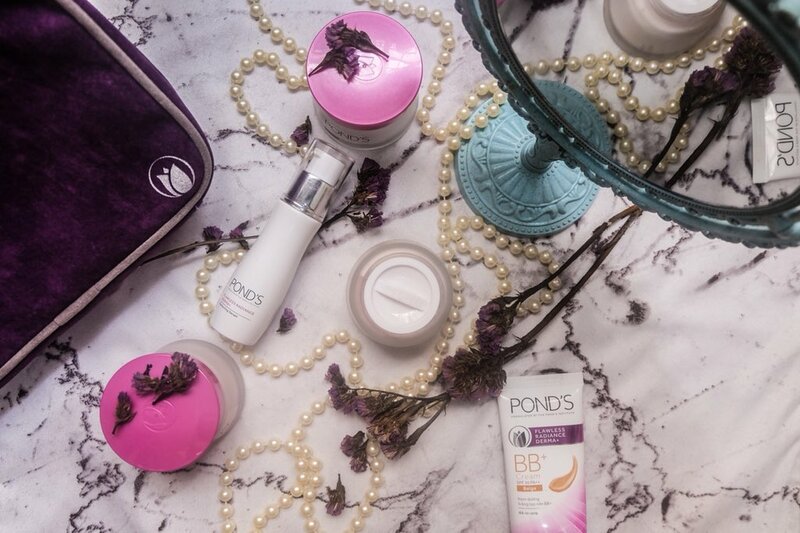 This is why I’m so excited when Pond’s released their most innovative breakthrough from The Pond’s Institute - The NEW Pond’s Flawless Radiance Derma+ Range. 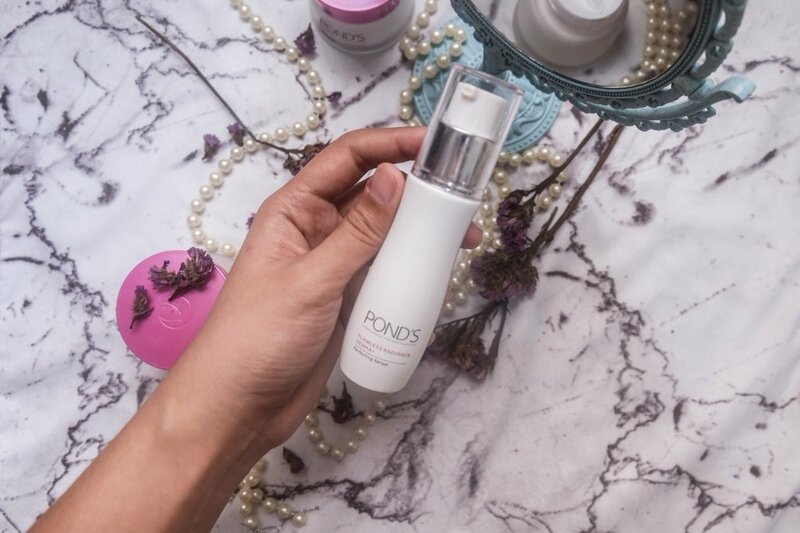 This line has Pond’s most advanced skin care technology - the DermPerfect Complex, which lightens spots like laser, tightens pores like IPL, and brightens skin like gluta. 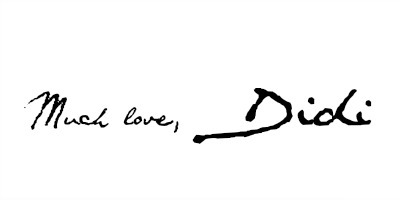 Imagine getting #DermaLikeResults in just seven days! BB+ Cream SPF 30 PA++: Provides instant natural coverage that protects skin from the sun while perfecting skin from within. Available in light and beige. First step: Right after my toner dries, I pump a small amount of the Perfecting Serum to give my skin its needed moisture for the day. It comes with a sleek pump packaging which is travel friendly and hygienic. Some may not see the importance of applying skincare before makeup, but I tell you, it makes such great difference if your face is moisturized and plumped! 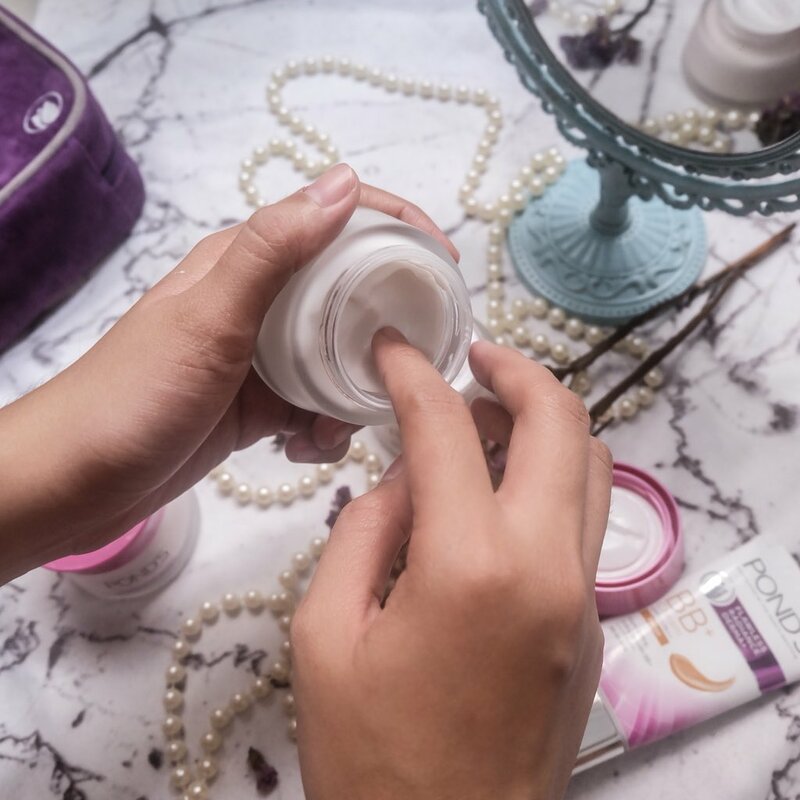 Upon adding the serum on my routine, I noticed that it has lessen the oily-ness of my face specially on my T-zone area and because of this I only need to blot once for an entire day. Second Step: Once my skin drinks up the serum, I now apply the Mattifying Day Cream. It comes in a frosted jar and it has a floral scent. 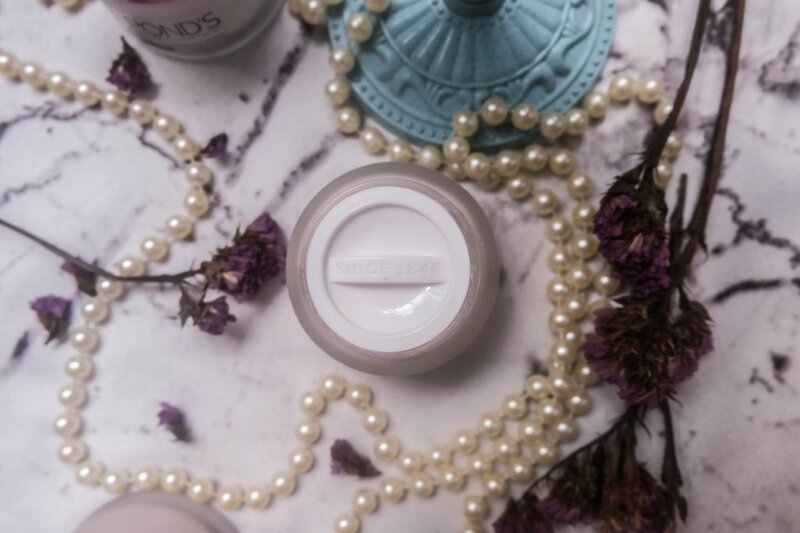 I use it as my makeup primer for a smooth makeup application. Though it does not add to the longevity of my makeup, I still love this because it gives me an even toned skin and it provides sun protection too. 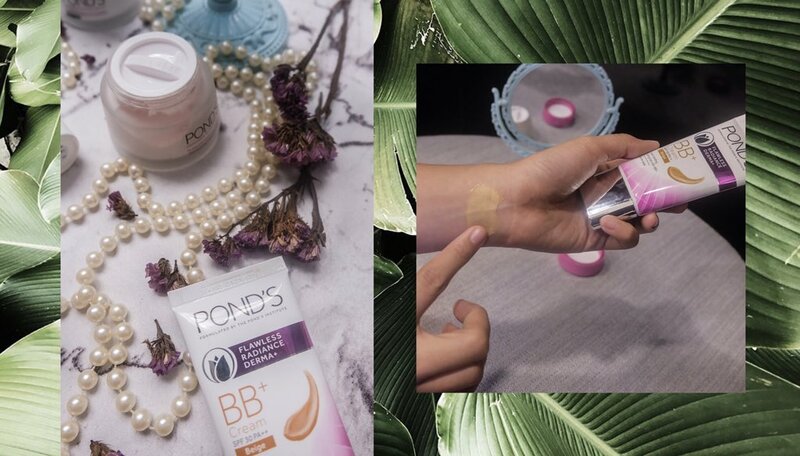 Final Step: I use Pond's BB+ Cream as my makeup base. 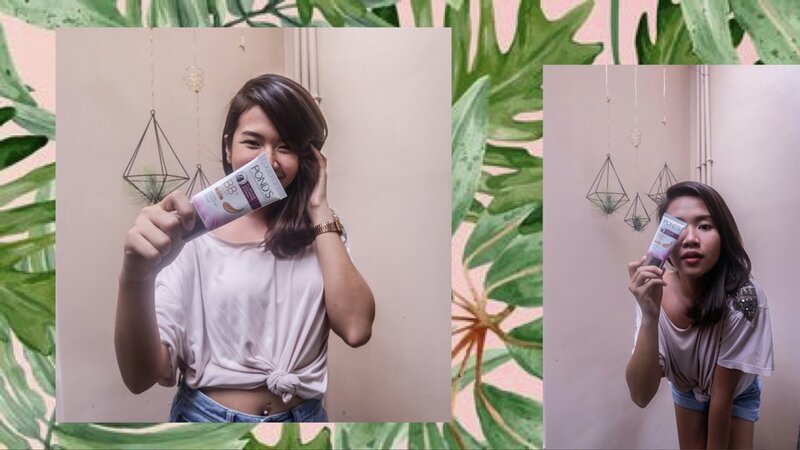 I love this product specially this summer because it feels so light and it gives the most natural 'no-makeup-makeup' look. 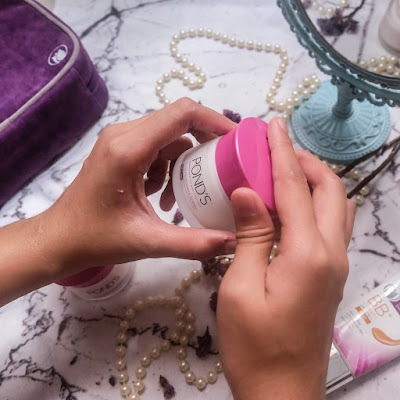 It comes in a squeeze tube with a nozzle tip which I love cos' it's travel friendly and I can easily control the amount of product I need. I already gave up with the 'plakadong-foundation' look because of the unbearable heat this summer. Also, I noticed that my pimples appeared when I started to use full-face foundation, maybe my pores had a hard time to breathe because of all the makeup I put on my face. Now, I promised myself to go back to my trusted BB cream to let my face rest for a while. Overall, I'm impressed with the products I tested and would definitely continue to use them. I just wish the day and night creams would have a spatula in them so I don't have to dip my fingers directly on the product (OC problems. Haha). 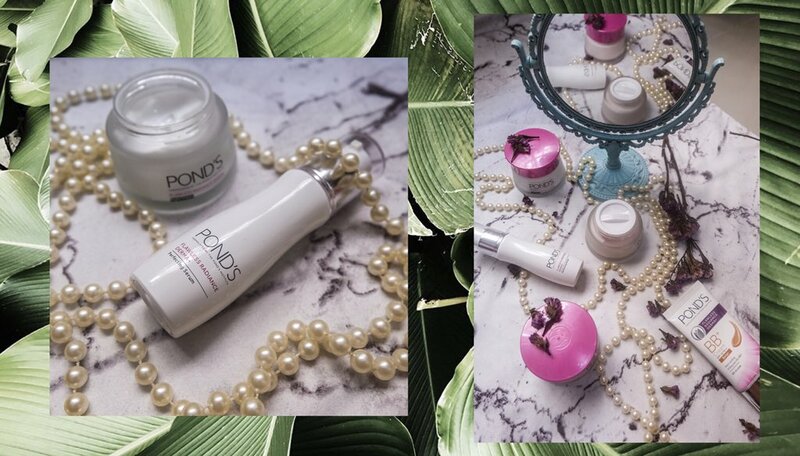 But nonetheless, Pond's - being one of the brands I trust, surely delivers results and the Derma+ Range is trully "Derma in a jar!"